SDLIve made the best of their 2 hours. Chilling promos from Joe, Miz and Daniel. Charlotte's return raises the stakes at Summerslam. Randy's venom strikes again as he continues his polarizing return. 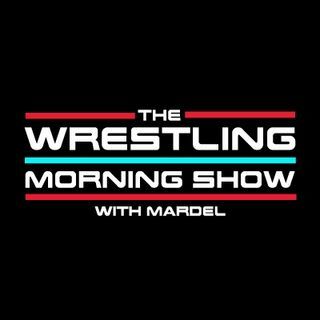 Mardel and Coder discuus, and debate all of that and more as the WWE gets closer to SummerSlam.